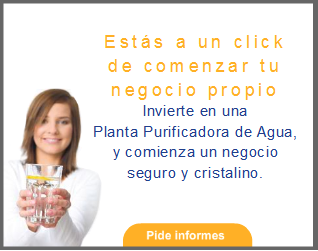 Purificacion del agua: Money is debt. Documentary. The birth of the Bank. Money is debt. Documentary. The birth of the Bank. For those who are wondering where to get the money, how to create money or How was the money and the current banking, in this film you will find a very simple explanation. He will explain how was the first Bank, where and why the interests and above all we can to make as clear conclusion that our current banking system has no consistency. At the end of the documentary you can discover what would happen if everyone pay what you owe and not enter into debts, and it is that the money would then not have no value: money is debt. 1. Many people believe that money is created the casa de la moneda, when the reality is that money is created by a private system called Bank. 2. The proportion of the money that is created. 3. The banks do not lend money, simply believe him of debts.